It's a new month! Print those coupons before they disappear! April Shower's means warmer weather.....hopefully! It's has been a cold winter here in Michigan, I know I am ready for some warm sun!! Today is April Fool's Day, no fooling from me when I say we have some great coupons reset and ready to print today! Get them all now before they disappear!!!! 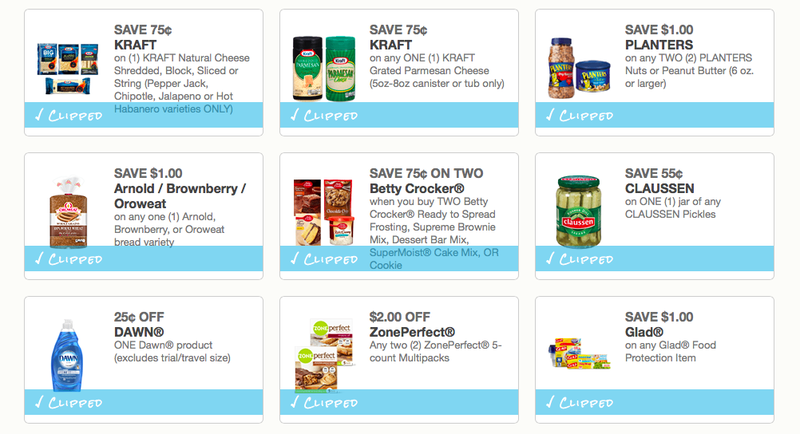 NEW April Coupons! Also great for doubling at Kmart this week!